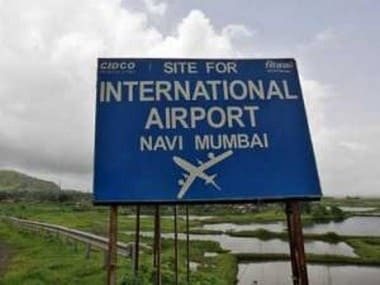 The move to sell a stake in MIAL is a part of GVK’s efforts to free up cash for new projects, like the ongoing second airport in Navi Mumbai. 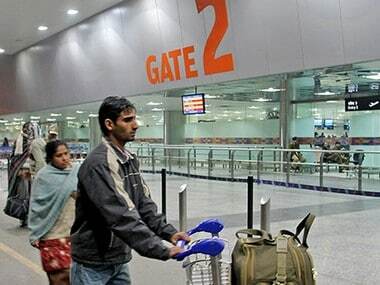 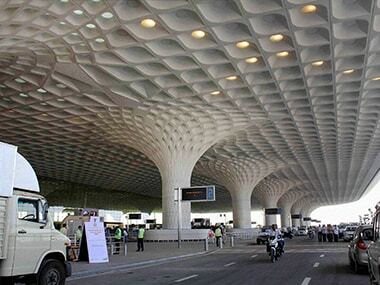 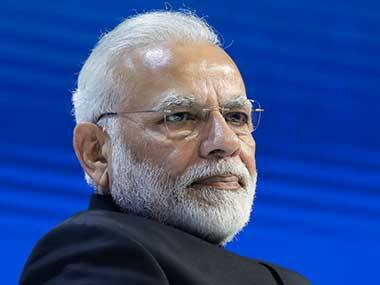 While laying the foundation of Navi Mumbai international airport in Mumbai on Sunday, Prime Minister Narendra Modi said, "This is the first time that a greenfield project has been undertaken in the aviation sector", media reports said. 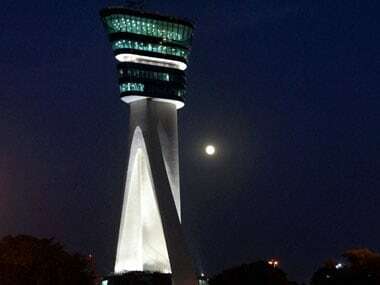 Civil Aviation Minister Ajit Singh today inaugurated a new Air Traffic Control (ATC) tower at the Chhatrapati Shivaji International Airport here. 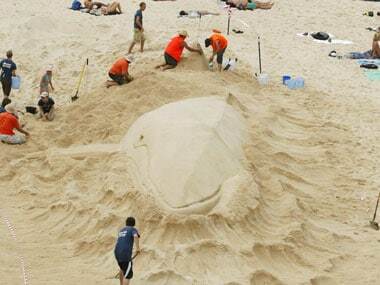 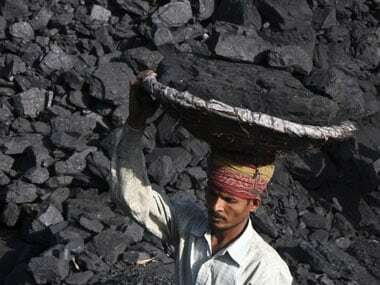 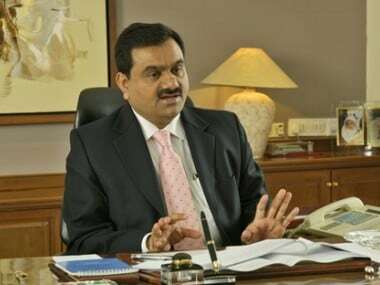 Greenpeace has lodged a complaint against the GVK Group with the Securities and Exchange Board of India (SEBI), saying the Indian infrastructure major had filed incomplete information about its $6.4 billion Alpha coal project in Australia.